Implement secure and effective payment methods into your tourism and travel business to attract more customers globally. Choose from more than 150 methods those that suit your business the most. Our team will be glad to answer all your questions and set up a meeting at ITB Berlin 2018. Fill out the form and we will contact you within the day. 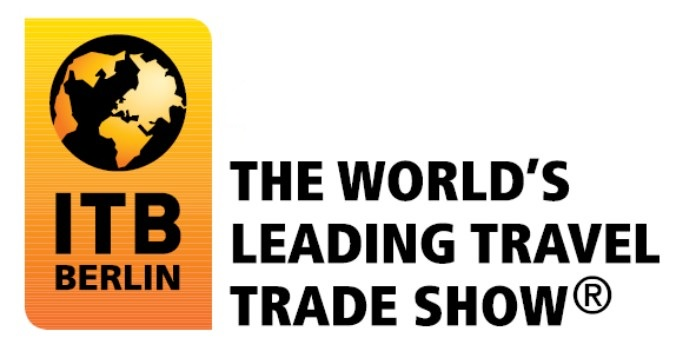 ITB Berlin (Internationale Tourismus-Börse Berlin) is one of the world largest trade fairs in the tourism area. It will be held from 7th of March to 10th of March, at Messe Berlin, in Berlin, Germany. The event involves such companies as system providers, hotels, tour operators, tourist boards, car rental companies, airlines, and others. ITB Berlin has specific thematic market segments that will help merchants to choose a right business opportunity. Paymentwall is a payment platform that allows travel and tourist business to provide easy and secure payment methods and services to their customers. Our platform makes payment processing easy, secure and fast. Grow your travel and tourism revenue and improve your business. Receive payments securely and seamlessly from debit and credit cards. This platform works in 180+ countries and it makes payment processing convenient both for your business and customers. Accept payments from more than 200 countries with all possible payment methods like e-wallets, cash terminals, prepaid cards and much more. Protect your business with our smart risk management solutions that will guarantee to prevent any fraudulent situations and will secure your money and your customers. Get an exclusive 10% discount. Only for ITB Berlin attendees.